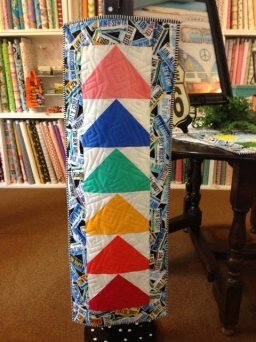 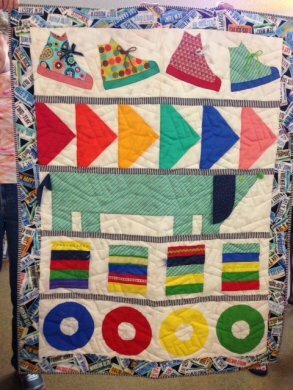 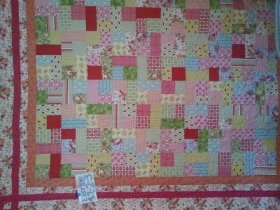 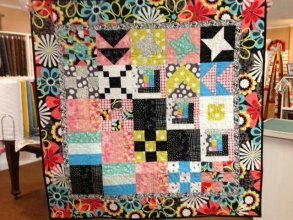 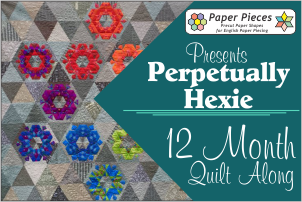 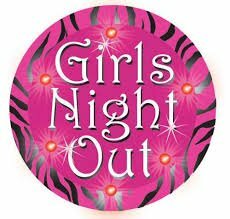 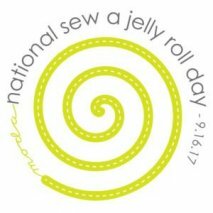 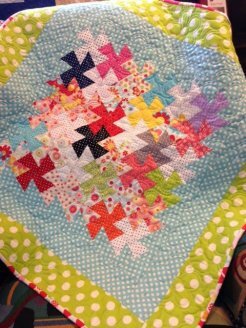 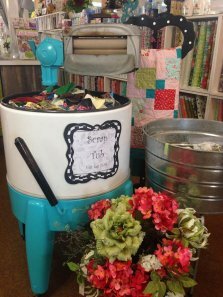 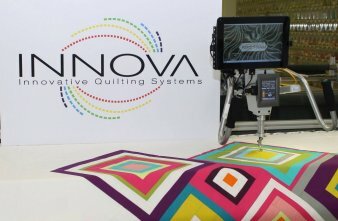 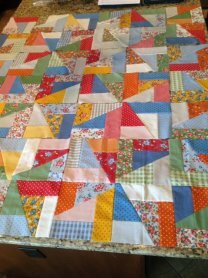 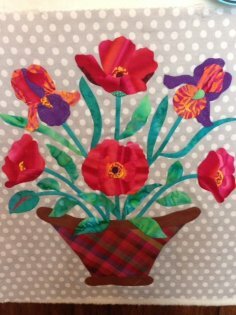 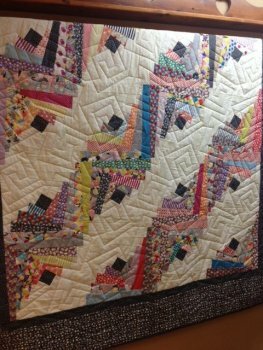 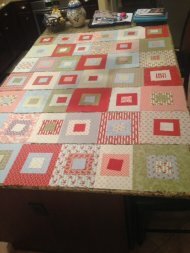 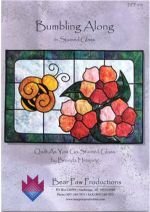 Come quilt with us, bring your stash jelly roll or purchase one from us! 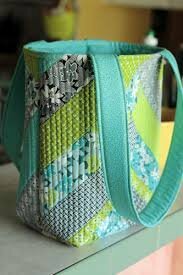 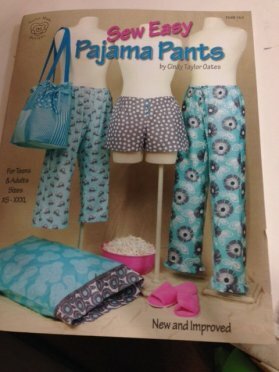 You can make this for yourself, a family member or donate with our shop to family members of River's Edge Subdivision. 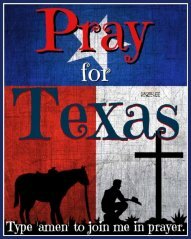 This subdivision local to our shop has substancial flood damage and many displaced families. 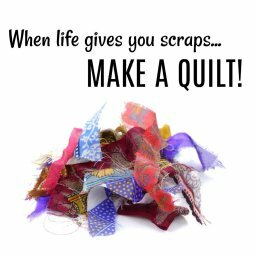 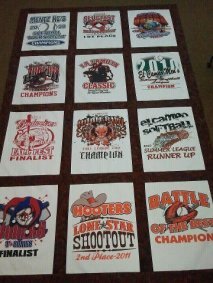 If you have a quilt or would like to make a quilt for charity donation, we are collecting theme here at the shop and will have other charity day sew-ins coming soon!